Sörmland county is located only a stone’s throw from Stockholm and offers a wealth of opportunities for the nature lover. Often described as Sweden’s southernmost wilderness, it is renowned for its sprawling forests, countless lakes, tranquil beaches and endless daylight. Stockholm, on the other hand, is a city bustling with life and emotion but its unique location on countless islands allows a distinct feeling of space so rarely found in a city. Sörmland county is located only a stone’s throw from Stockholm and offers a wealth of opportunities for the nature lover. Often described as Sweden’s southernmost wilderness, it is renowned for its sprawling forests, countless lakes, tranquil beaches and endless daylight. It is a county where the air is pure, the water crystal clear and the wildlife plentiful. Peace, tranquility and calm abound. Sörmland, in fact, provides the perfect setting for a trip to the great outdoors. And the charming village of Trosa is a delight to wander through after a day of activity, not to mention the wealth of manors, palaces and castles which are strategically and beautifully positioned throughout the countryside.Stockholm on the other hand, is a city bustling with life and emotion but its unique location on countless islands allows a distinct feeling of space so rarely found in a city. Take a stroll and enjoy the views of the colourful architecture from one of its many shorelines, or take a boat out to one of the 24,000 glorious islands in Stockholm’s endless archipelago. Stretching some 80km east of Stockholm deep into the Baltic waters, it formed during the last Ice Age and is today considered to be one of the world’s natural wonders. Airfares (or bus or train fares) to starting point of trip, meals except breakfasts, drinks, travel insurance and gratuities. You arrive in Stockholm, with free time to explore this picturesque City, with its impressive views stretching across the Baltic water as it winds past the city walls. 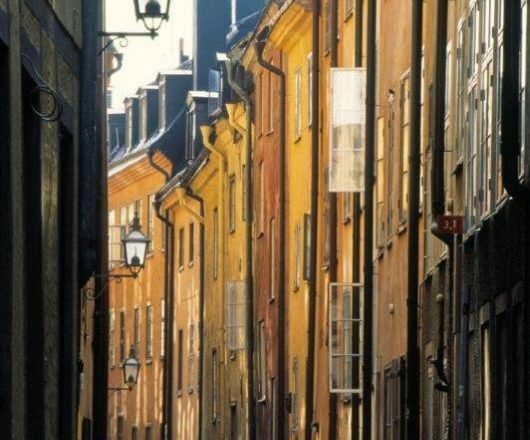 Stroll through 13th Century Gamla Stan, Stockholm’s charming old town. 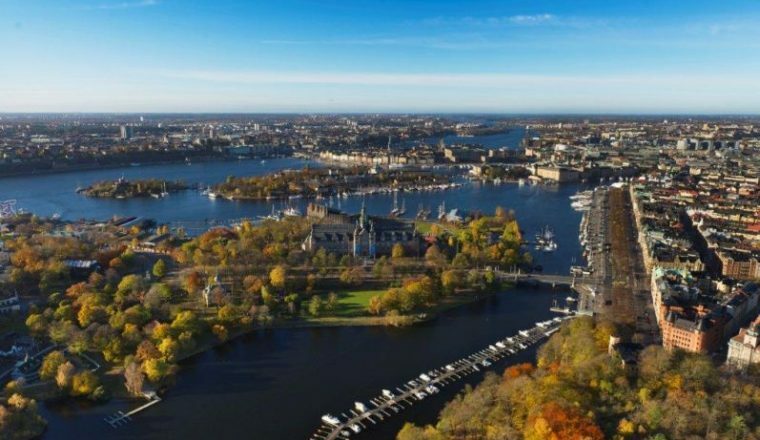 An optional self-guided hiking tour through Stockholm’s unique Ecopark is possible – the world’s first National Park to be located within a bustling city. The Ecopark is a green oasis combining cultural heritage and natural features. Here you can hike through ancient forests, visit palaces and bathe from waterside rocks. 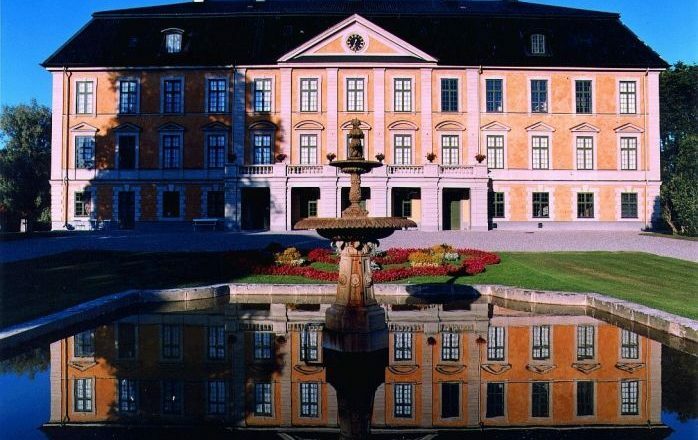 Transfer this morning from Stockholm to the county of Sörmland and the impressive Tullgarn Palace, an 18th Century royal palace located on the seashore with magnificent views of the Baltic waters. Walk southwards beside coastal scenery, with wonderful viewpoints, and Kömote beach where you can take a quick swim before you continue your journey on to the seaside town of Trosa. 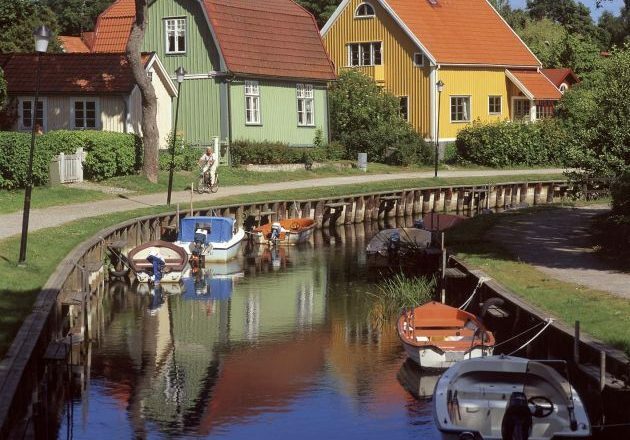 Trosa is a charming 17th Century town called ‘the World’s End’ due to its location on the banks of the Baltic Sea with endless views of the ocean all around. The little square, surrounded by old wooden houses, marks the centre of town and the walkway along the canal as it winds its way to the ocean is not to be missed. The walk can also be shortened if required. 12 to 19 kms/8.5/11 miles Approx. Transfer from Trosa to Stendörren nature reserve, considered by many to be one of the most beautiful archipelagos in the country. Here you have the rest of the morning to hike across the many islands using their intriguing system of suspension bridges, visit the viewpoint and Naturum information centre, or swim in the clean, refreshing Baltic waters. Later, a boat will be waiting for you to take you the short way to Sävö island nature reserve and the Sörmlandsleden hiking trail. From Sävö island another short boat ride to Källvik, where you can walk to Sandvik beach before catching the boat back to Trosa for overnight. Today you have a free day in Trosa to visit the village, harbour, church and museum. You then board the boat for your journey from Sörmland to Nynäshamn, located in the southern part of the Stockholm archipelago. 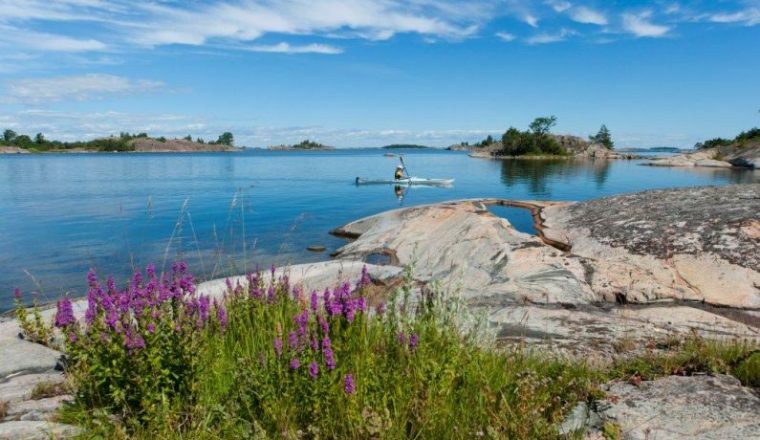 Here you can choose to take an evening walk enjoying the long daylight hours along Nynäshamn’s best kept secret, ‘Strandvägen’ – a small winding road following the coast from where you enjoy stunning views from the cliffs towards the wide horizon. 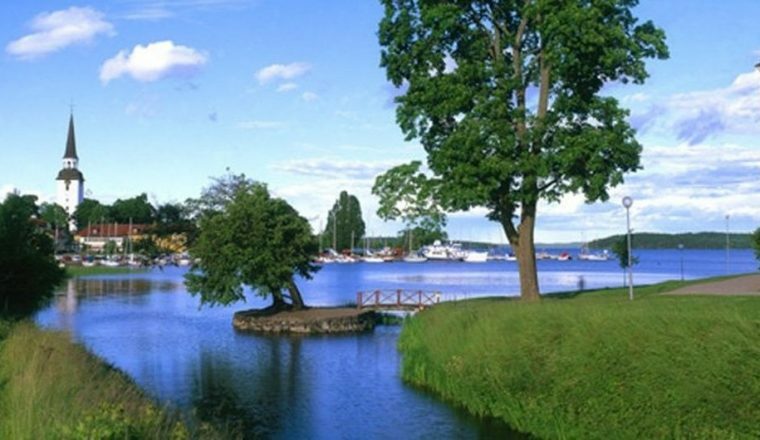 The route was created in connection with the Olympic sailing events held here in 1912, and shows off the Stockholm archipelago at its very best. Your accommodation tonight is along Strandvägen with its exceptional location by the water’s edge. This morning you head with public transport to Ankarudden where you take the archipelago boat to Landsort on Öja island. Landsort is the last outpost to the sea in the south for thewhole of the Stockholm area. Here the archipelago is at its most barren, least exploited and the most beautiful. You cannot go further out. It is home to an exotic collection of birds (they pass through in the autumn and spring), Sweden´s oldest lighthouse (dating from the 1650s) and one of Sweden and Europe´s most spectacular Bed & Breakfasts: the old pilot lookout tower. 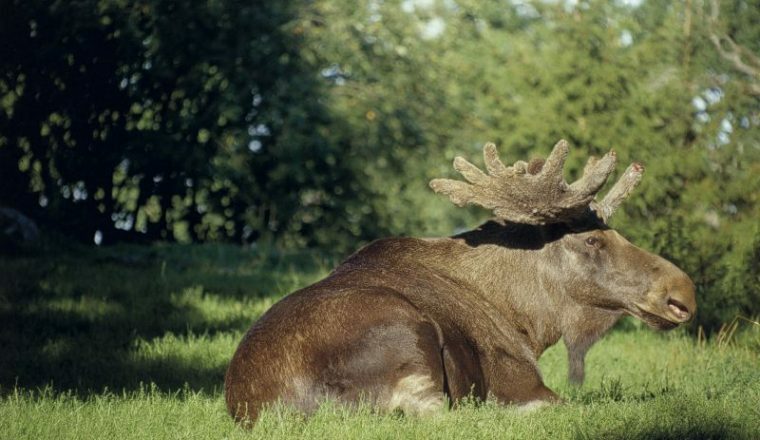 The island has an unusual nature, flora and fauna are unlike anything in the Stockholm archipelago. Here you´ll find barren rocky areas and verdant vegetation, including whitebeam, yew and arctic bramble. The island has 22 permanent residents but in summer it springs to life. Don´t miss the plague churchyard, ancient maze, art exhibition and tiny chapel. Landsort offers several restaurants and cafés. If you didn’t fit in the walk along Strandvägen yesterday, you have another chance today, or why not relax in the hotel’s spa looking out across the ocean! This morning, you take the boat from Nynäshamn out into the archipelago to your first stop at Nåttarö island. 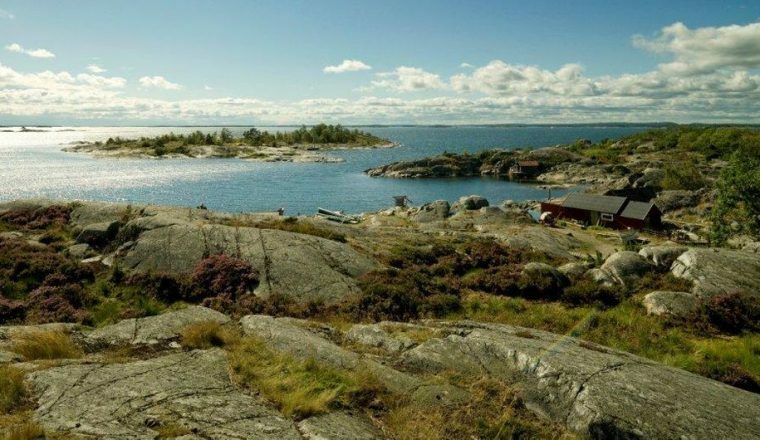 Nåttarö is one of the archipelago’s sandiest islands and here you can enjoy many sandy beaches as well as views across the islands from Bötsudden viewpoint. You then hop back on the boat and continue to Ålö island, where you again explore the beautiful scenery of this peaceful island plus have the chance to visit its wonderful fish restaurant offering local delicacies. You then have the choice of cycling or being transferred from Ålö over the small bridge to Utö island and then all the way onto Utö’s main village, Gruvbryggan. Gruvbyn, the iron mine was worked as early as the 1100s and today both the mine and the museum are open to visitors. The village buzzes with life in the summer months and has shops selling interesting local products and a good selection of restaurants and cafes. It is however always easy to find your own quiet, calm spot if you head out of the village and explore the rest of the island. After a free morning spent on Utö to explore the northern end of the island by foot, you then island-hop over to neighbouring Fjärdlång. Marked footpaths wind their way through the island’s woodland – you can spend the day hiking around the island and from the highest point, Tysta Klint, you can admire the spectacular views stretching across the archipelago. You then board the boat for the impressive journey back to Stockholm. The boat takes you right to the centre of Stockholm, from where you are transferred the short distance to your hotel.